Visit one of the summer festivals in PA in the Lake Erie and northwest area of the state in July and August. 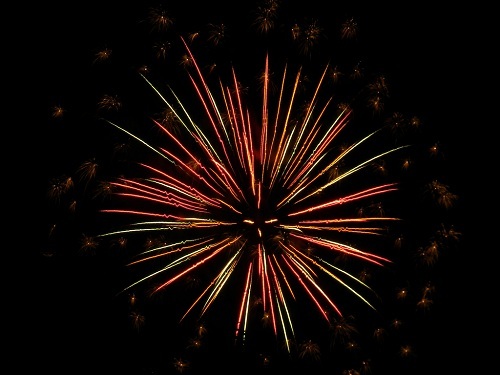 Fireworks lovers can enjoy July 4th fireworks displays. 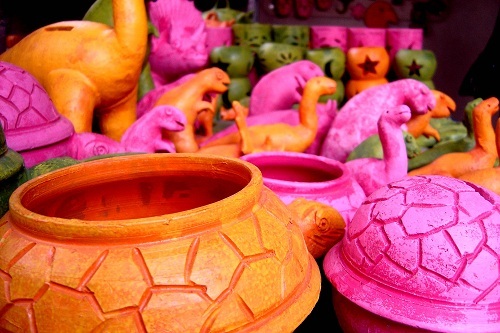 Outdoor lovers will enjoy browsing the food, arts and crafts booths at the different festivals. This is in the Lake Erie region, so stop by the beach as a day trip or to watch a brilliant sunset after visiting one of the festivals in PA. The weather is the hottest in the state in these two months of the year, so you can enjoy being outdoors in the sun. 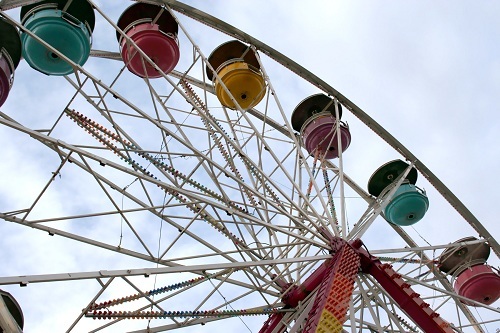 Have fun visiting the Erie area festivals in PA.
Disclaimer: Pennsylvania Vacations Guide.com has attempted to assure this website is as accurate as possible but no guarantee is given that the information provided in this website is correct, complete or up-to-date. Materials contained on this website are provided for general information purposes only and do not constitute legal or other professional advice on any subject matter. Pennsylvania Vacations Guide.com does not accept any responsibility for any loss or injury to anyone which may result from reliance on information contained on this site. Please verify travel, health and safety, and transportation information with the appropriate parties. The listing of tours in PA includes boat tours, segway tours, bike tours, helicopter tours, rafting tours and more. Discover Pennsylvania from high in the air, on the water or on land. Find places to stay in the city you are vacationing in with this guide to hotels in Pennsylvania. Make your vacation planning easier with city by city listings. 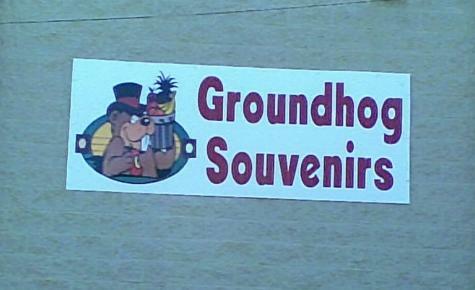 Visitors to Pennsylvania will find a nice selection of gift souvenirs for themselves, family or friends. Those who love PA can buy art prints, hats, keychains, magnets and lots more items.